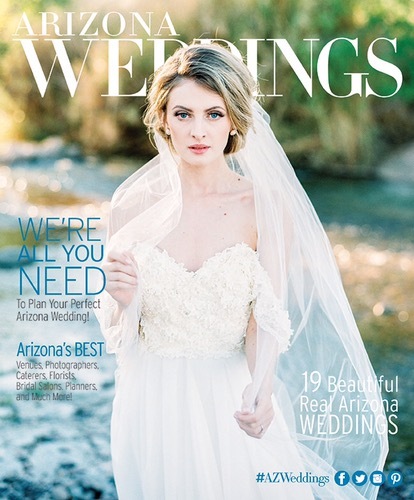 Be sure to pick up the October/November 2016 issue of Arizona Weddings now on newsstands – featuring our “Camellia” gown on the COVER and full inside spread! Check out a peek of the spread below, and see what Arizona Wedding’s had to say about the inspiration behind this Fall cover shoot. 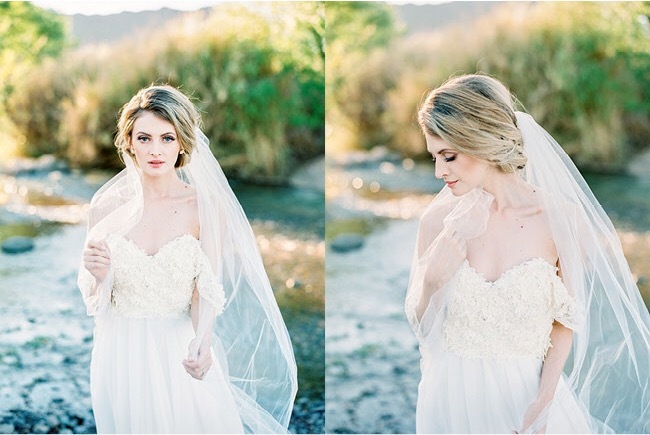 Gown provided by (and available at) exclusive Arizona retailer Grace Style and Bridal. Photographed by Daniel Kim. Inspired by Pompeii’s “Where We’re Going We Don’t Need Roads,” Tremaine Ranch styled this shoot focusing on quiet intimate moments between the bride and groom. Vintage lanterns, decorative rugs and the large palm leaves hinted a Moroccan underlay to the design.